Gaining access to environmental data in Brazil might seem easy — that is, until you try to do it. For example, when Brazilian companies apply for an environmental permit, they are required to publish an environmental impact assessment and hold public meetings. In theory, the assessment would provide environmental data and details about the project; however, in practice, people often can’t access this information. To read these documents, citizens would have to go to the environmental agency during business hours, and sift through hundreds of pages full of technical jargon. This example is indicative of a larger governance problem in Brazil: many citizens often face various obstacles accessing accurate information about their cities. Ensuring that residents have access to information about how their city operates is critical to both civic participation and equitable governance. Since cities are the primary providers of urban infrastructure and services, such as public transport, waste and water management, citizens need to have access to information about public programs and policies, and should know where tax dollars are spent in order for those services to be effective. Therefore, the first key to making cities work for people is access to information. But how can we guarantee it? There are three common problems related to information access. First, documents are often full of technical jargon, which can only be read by a select group. Second, there is often a major lack of trust of the information provided, due to a general lack of faith in the government itself that is common in many rapidly developing cities. Third, there is often an absence of background information to support government decision-making, which leads to ill-formed policies. For example, during my interviews in Rio de Janeiro, an individual suggested that policy decisions in the Department of Education are made simply because they make kids happy, not because they improve education. 1) Information production: assess the information that already exists, understand what is missing, systematize it, and fill in the gaps of missing data. To achieve the final step, working with academics can prove helpful; encourage local professors to explore research projects that address missing information. In addition to creating the background knowledge for sound policy-making, keeping track of information is a powerful tool for monitoring and accountability. 2) Transparency: by codifying transparency and working towards a government that is accessible and approachable, citizens will begin to trust the government and the information it provides. It is best to provide information before it is requested to be released. 3) Accessible Language and Distribution: providing information to the public that is impossible to understand only creates confusion. Communicated language should be easy to understand for all readers, and transcend limitations as to when and where citizens could access them. As a general rule, information should be: easily accessible, user-driven, sufficient and accurate, as well as regularly updated. Technological innovation, one of the cross-cutting axes of the chart, can help achieve some of those qualities. Analyze all of available data, which is often fragmented, redundant, or contradictory. Cross-analyze the data among the different departments, and understand where they overlap. 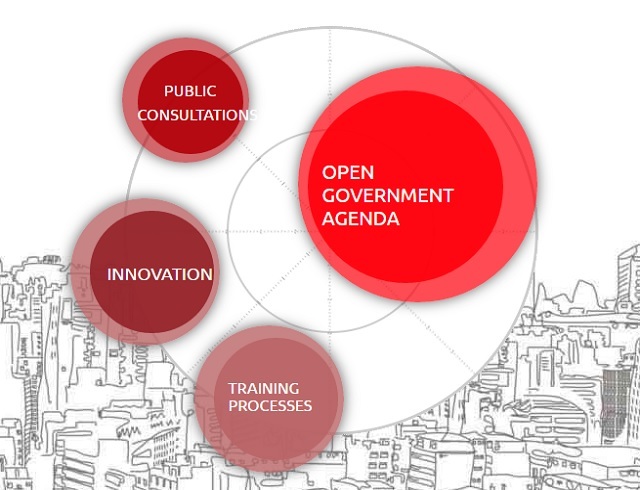 Train government officials in open data and teach them how to use and facilitate it. Make data accessible, which not only means making it available on a public website, but also translating it into terms people can understand — such as using infographics and videos. While it is still early to assess the efficacy of the project, these five steps address the typical problems surrounding access to information in Brazil. Freedom of information laws have established the basic framework for access to information in Brazil, but the laws alone are not enough. Projects that fulfill the basic aspects of providing true access to information, such as São Paulo Aberta, represent the next step for Brazil. They address information production, they improve transparency of government data, and they make it accessible to the general public. Indeed, they provide information that is accessible, user-driven, sufficient, accurate, and regularly updated, fulfilling all of our requirements of efficiency. 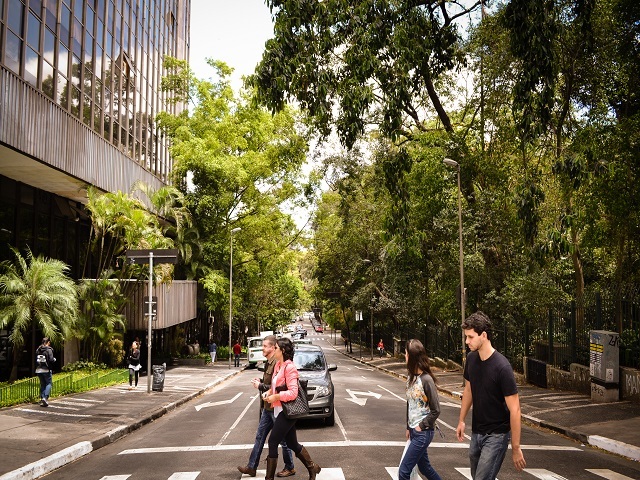 With initiatives like these, Brazil can make urban governance work for people. Access to information is part two in our series From Ideas to Implementation. To read part one, click here.